Take some time out of your busy lives to improve your relationship, help each other feel better, and have fun! You will learn how to manipulate reflex points on the feet to help each other reduce pain, manage stress, alleviate anxiety, relieve insomnia, & communicate better. Both will be taking turns and working on each other (within your abilitlies). Please sign up early. This class is limited to 10 participants. You must pre-register for this event. Registration closes at 5:00pm, Friday February 22nd or when class fills. 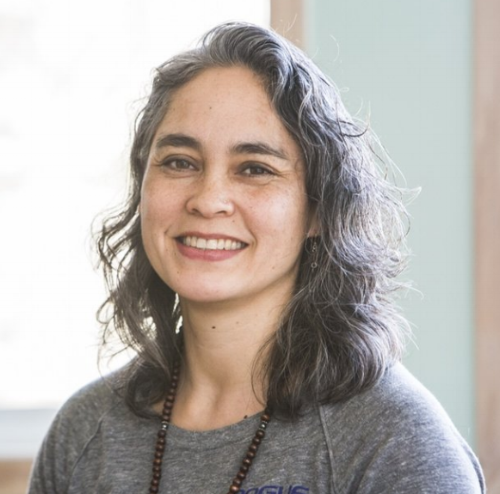 Julie Bailis is a National Board Certified Reflexologist, the owner of Replenish Reflexology and Healing Arts, and is the current President of the Reflexology Association of Rhode Island. She is passionate about the healing power of Reflexology and wants to share Reflexology techniques with others, especially caregivers. Learn with Julie, have fun, and discover you have in your own two hands!